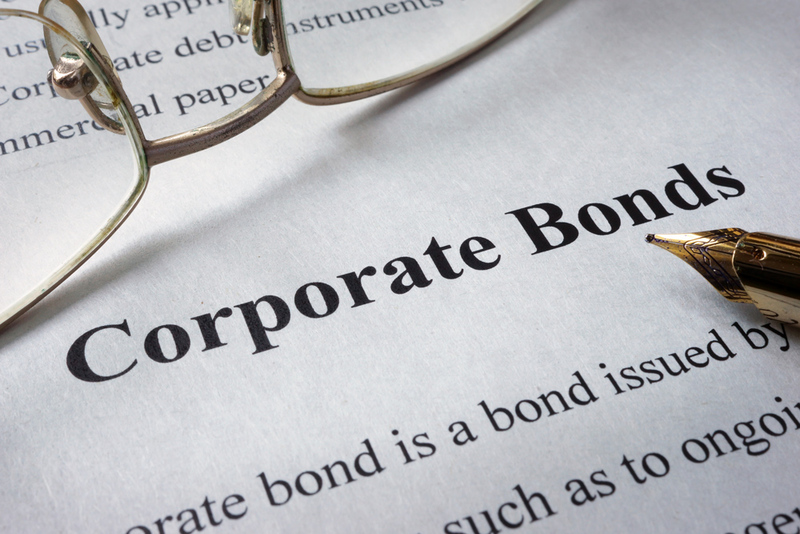 Corporate Debt Is Piling Up, Is It Time To Worry? Following the 2008 financial crises, the Federal Reserve slashed interest rates and made it historically inexpensive for corporations to borrow money. As a result, the number of corporate bonds outstanding has nearly doubled in the last decade, with much of this growth coming from bonds with BBB ratings or lower. This article from the New York Times explores the increase in corporate debt within Blue Chip stocks and explores what might happen when "the party is over."